Our rooms are specially designed to catch for the needs for various business and leisure traveller. Our ample car park with 24 hours security CCTV and guards will ensure your peace of mind while staying with us. 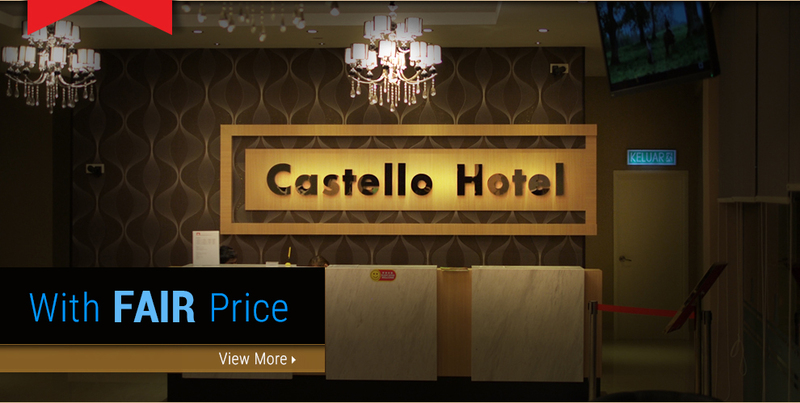 Castello Hotel is a luxury budget hotel with provides affordable room rate and comfortable lodging in Indahpura, Kulaijaya, Johor. Located near to Senai Airport, Johor Premium Outlet, Legoland Malaysia and Johor Iskandar Projects. 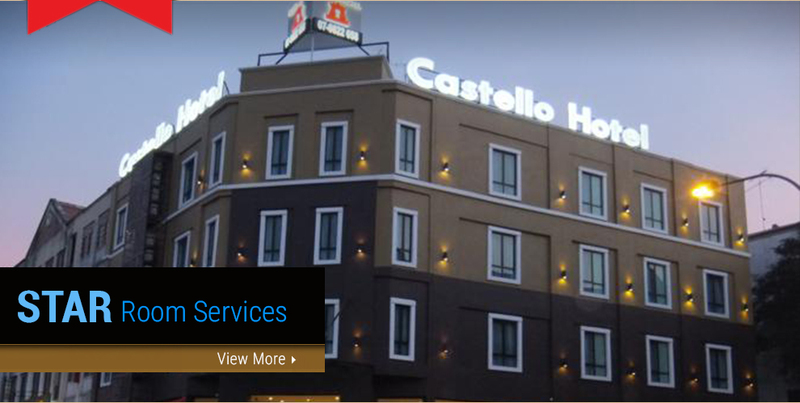 We ensure you a relaxing and comfortable lodging experience.